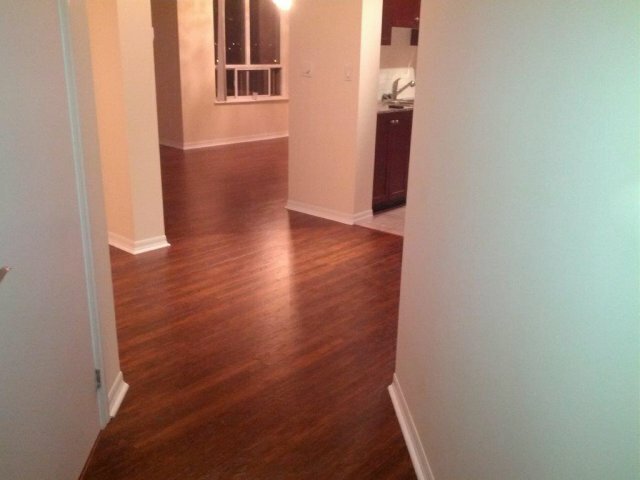 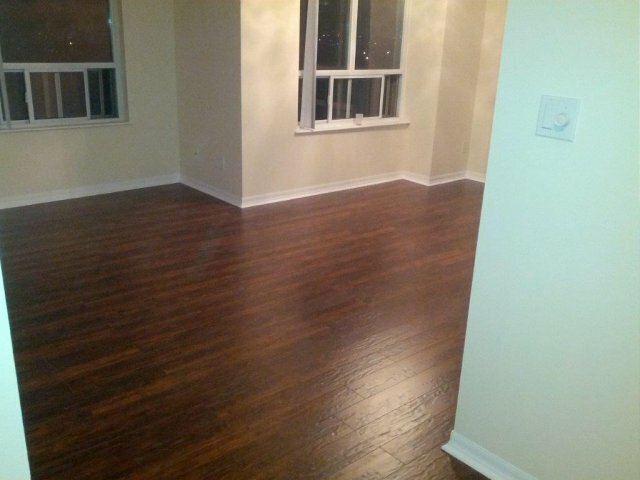 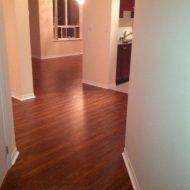 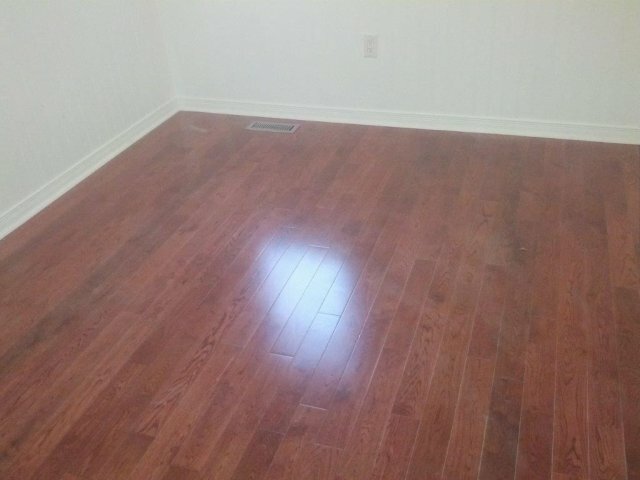 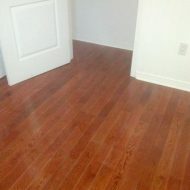 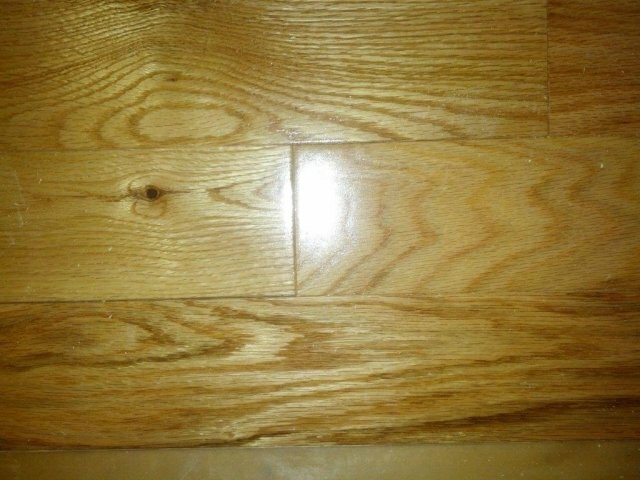 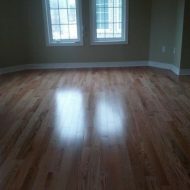 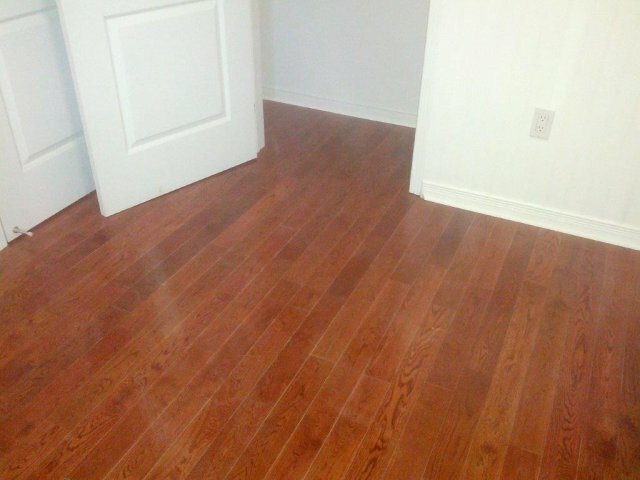 Flooring can be the difference in what makes a room feel elegant or drab. 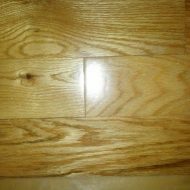 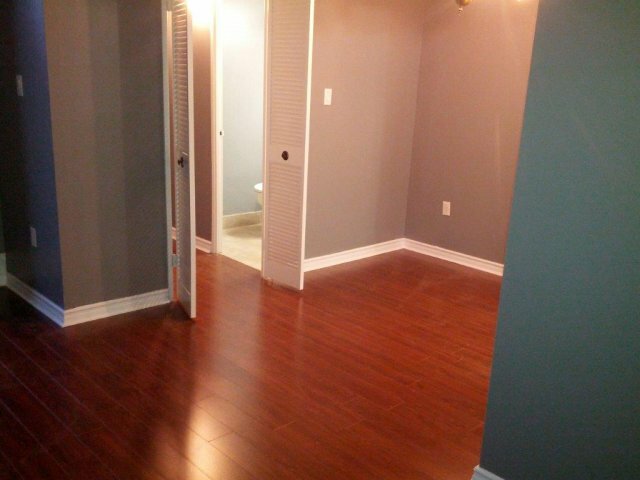 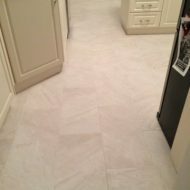 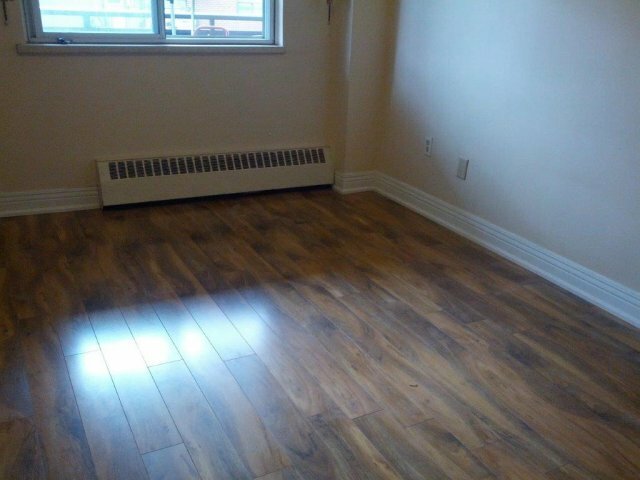 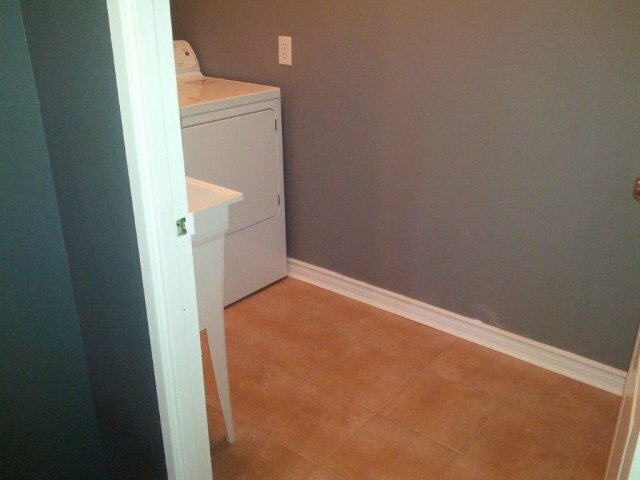 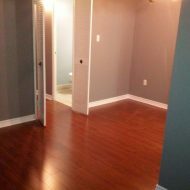 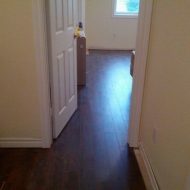 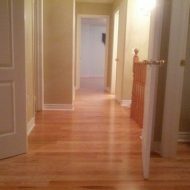 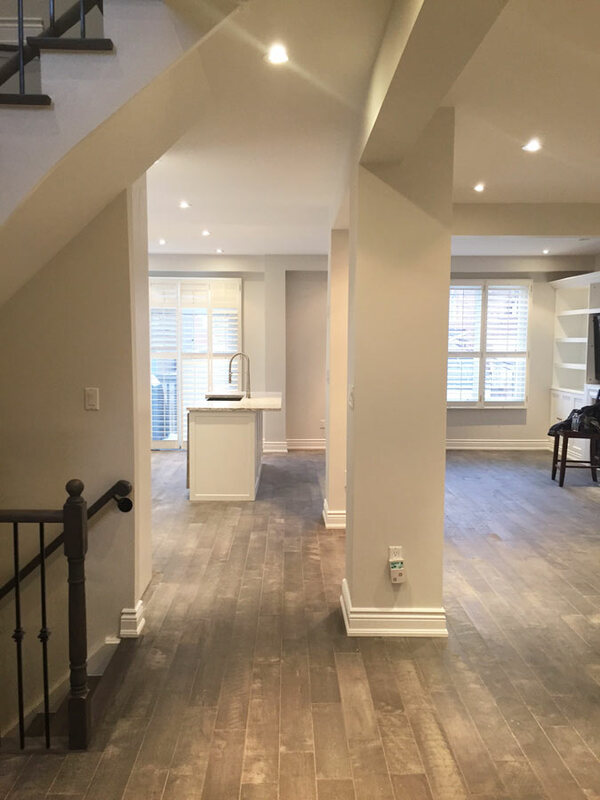 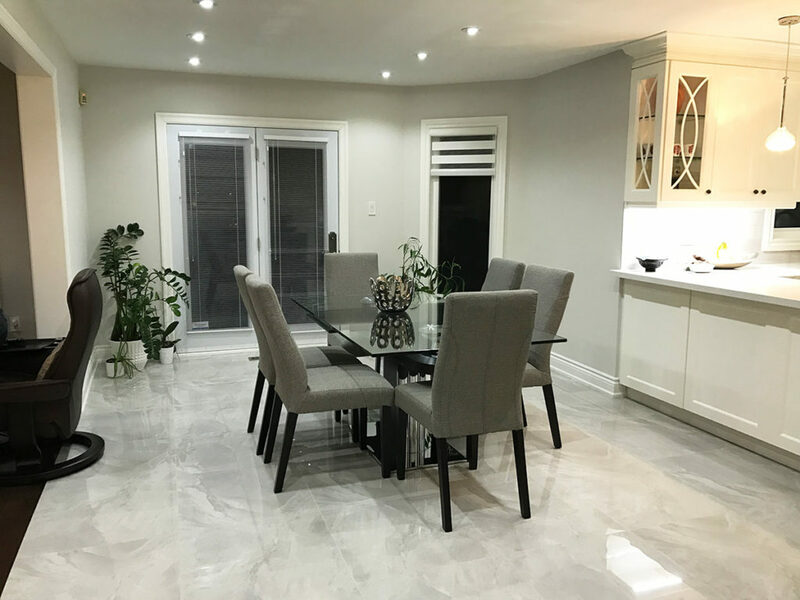 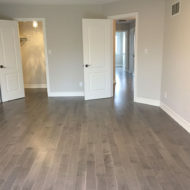 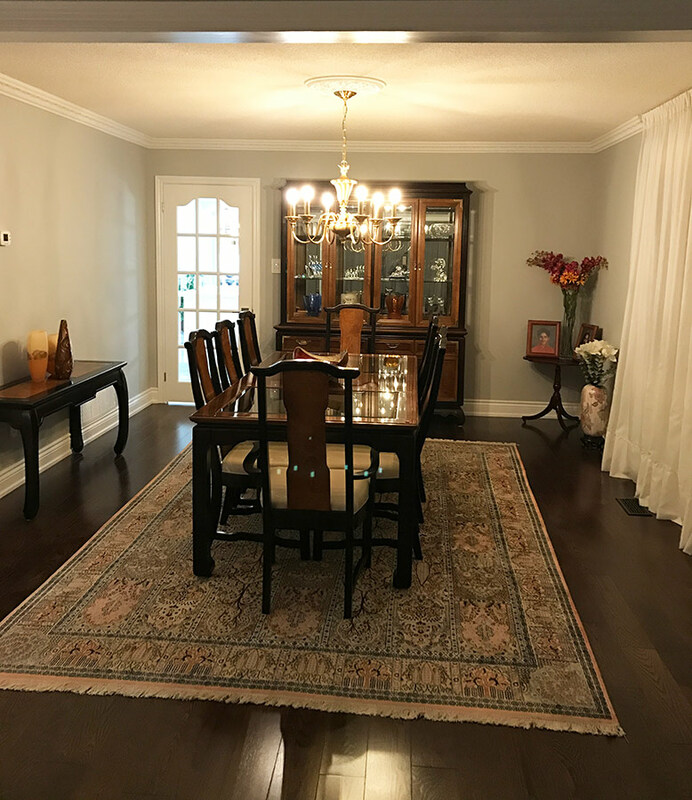 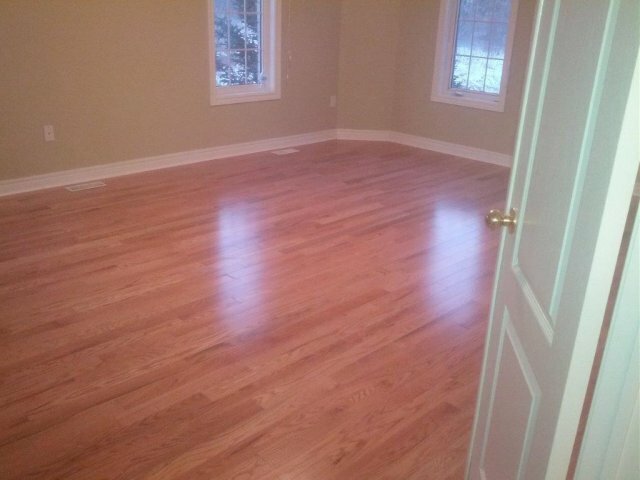 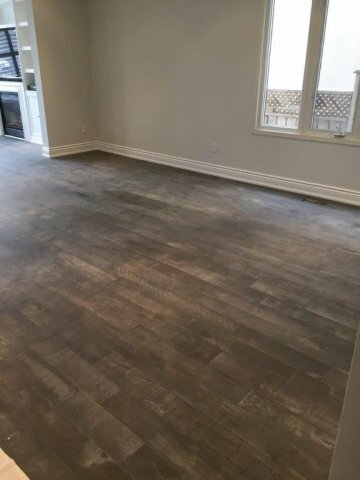 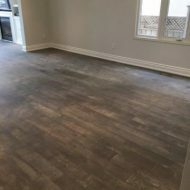 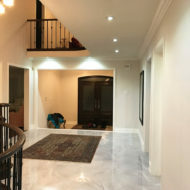 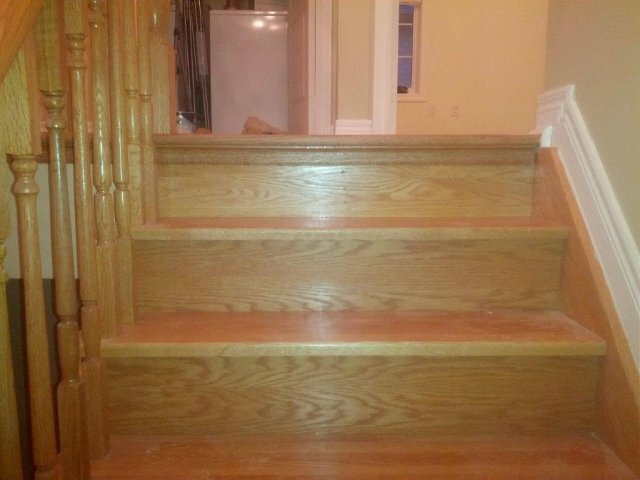 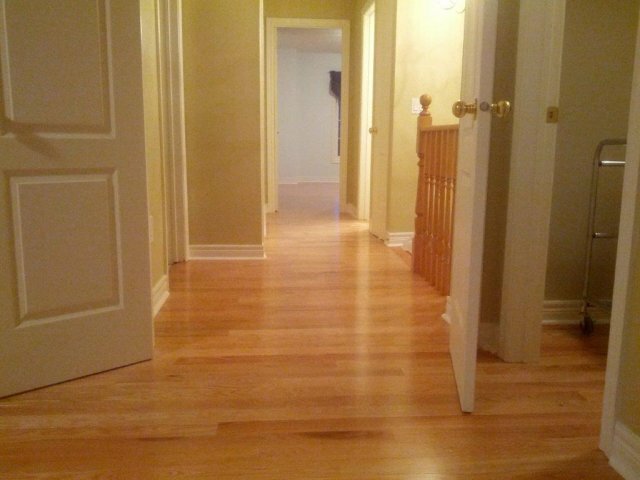 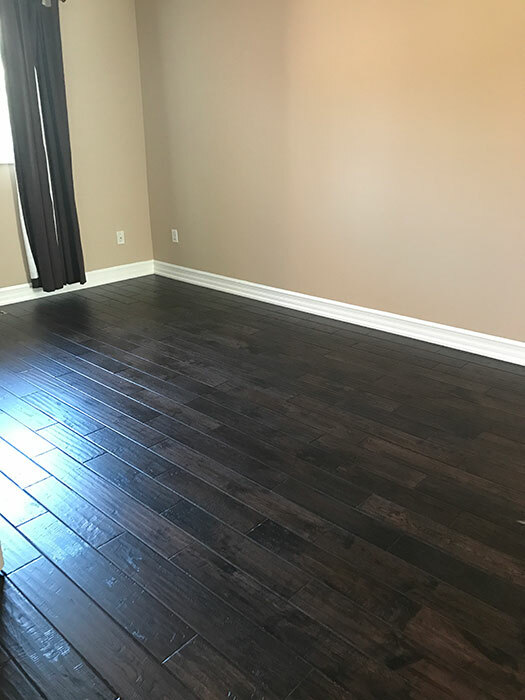 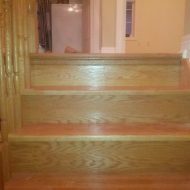 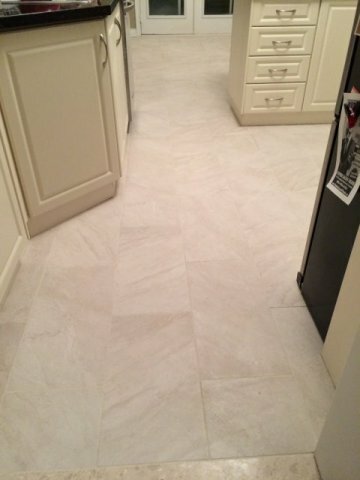 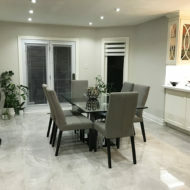 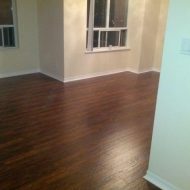 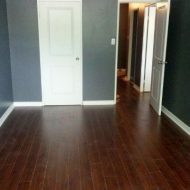 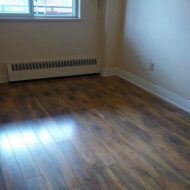 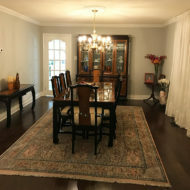 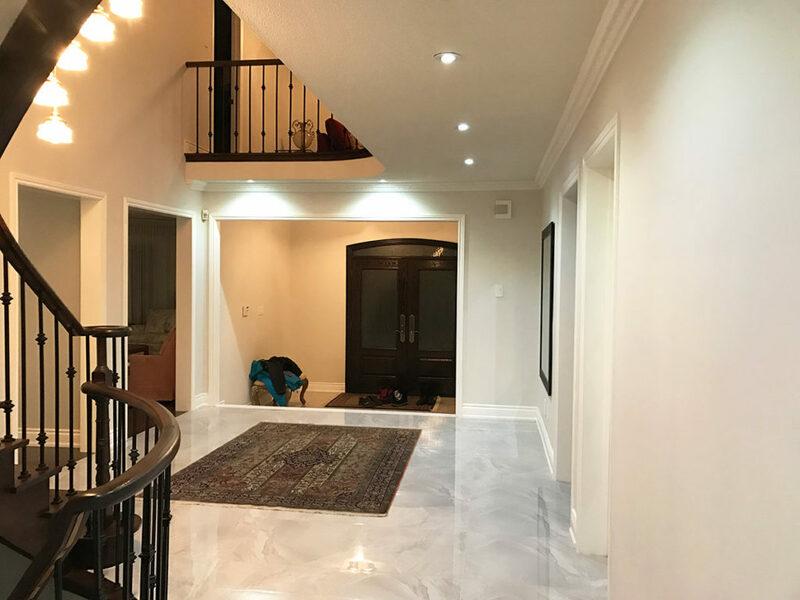 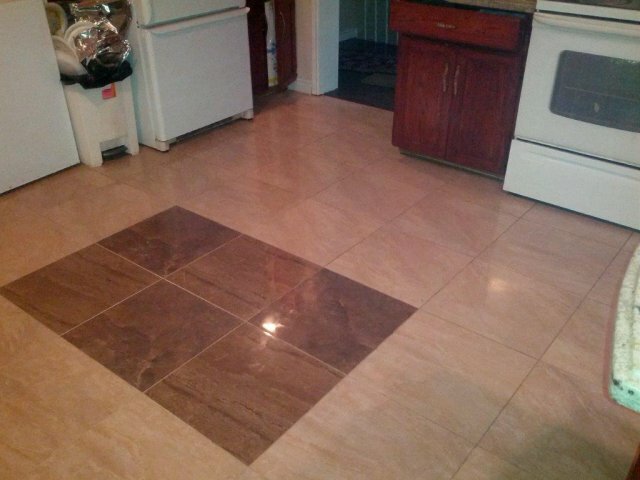 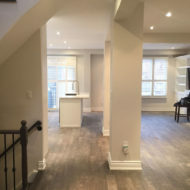 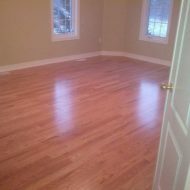 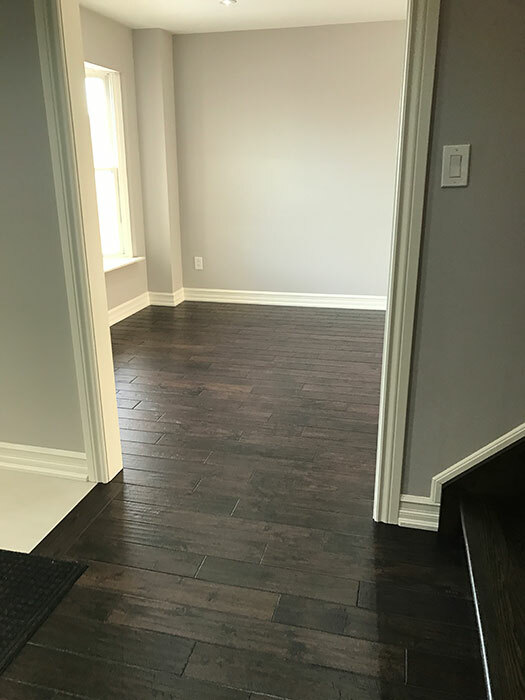 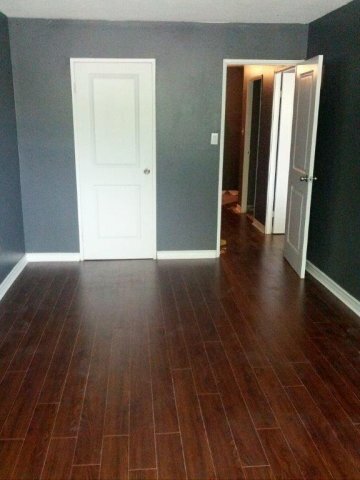 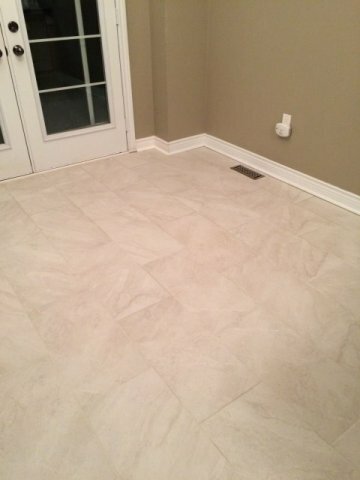 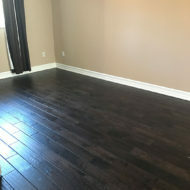 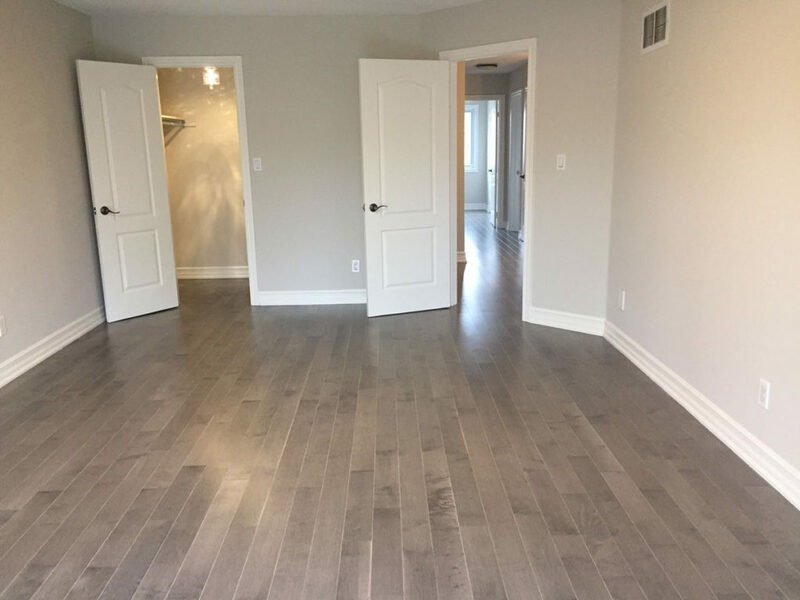 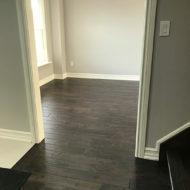 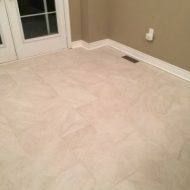 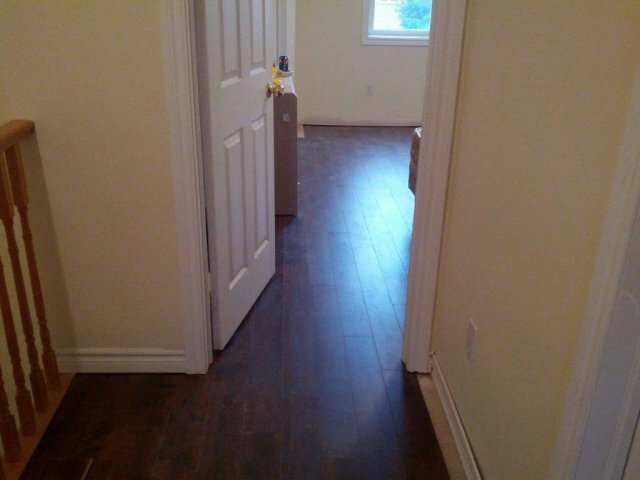 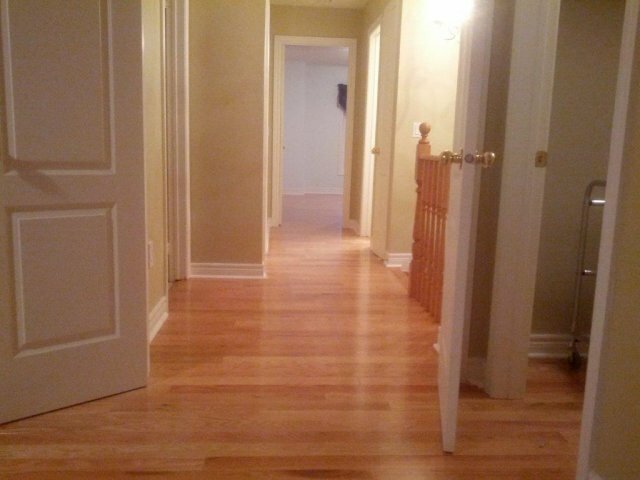 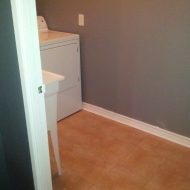 If you are looking to completely remodel your house or if you are only trying to re-do the floor, Orange Contracting in Richmond Hill can help you. 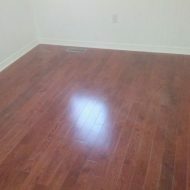 We can match the current style of your room or we can work with you to create a whole new style. 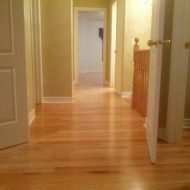 You may not be very familiar with some of these options, but we can help you work through the positives and negatives of each option and deciding which one will best fir your room. 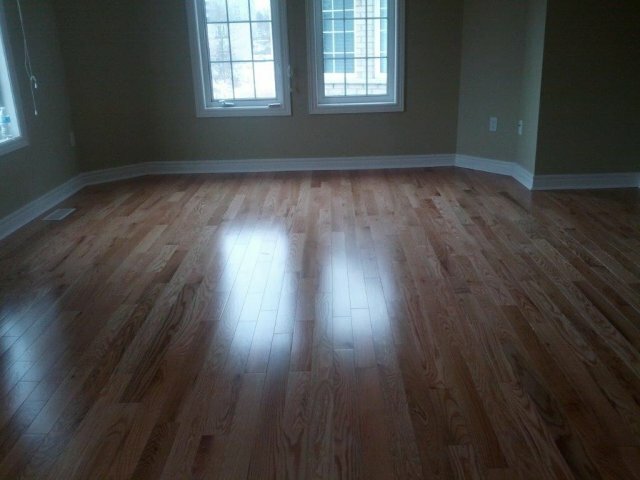 We will help you weigh the cost with the sturdiness and long-lasting nature of the material. 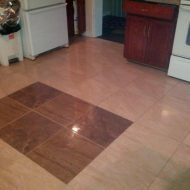 Call Orange Contracting to consult with us today.